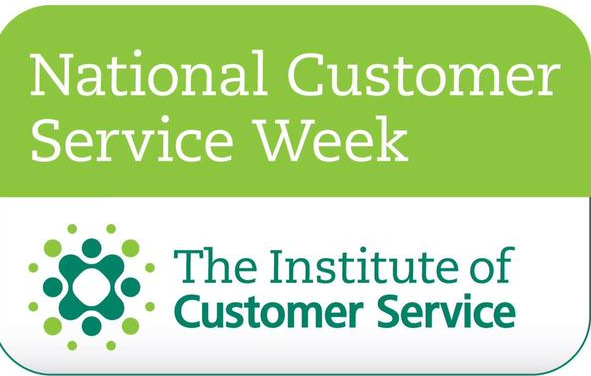 As part of National Customer Services Week #NCSW2015 we are looking at some of the hot customer experience topics and their importance. 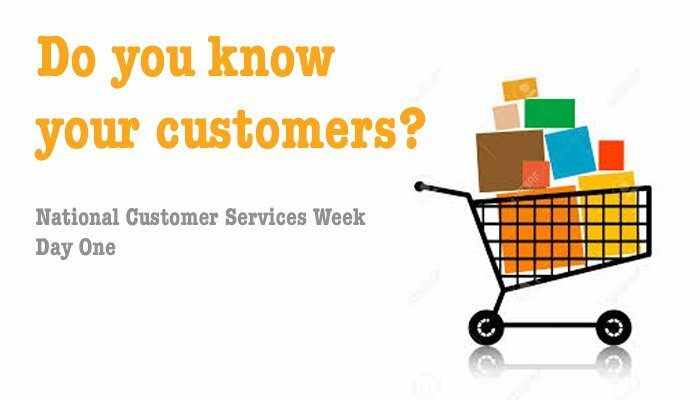 The first is knowing your customers and the impact that gaining a profound insight into the needs and expectations of your customers can have on the growth and profitability of your business. Specifically, which factors (loyalty drivers) drive customer behaviour and choice. How customers view your performance, relative to the loyalty drivers and relative to your competitors. What it will take to drive their loyalty now and into the future. Gathering this insight into your customer’s expectations will help shape and focus your company on what matters the most. We can illustrate the importance of understanding what customer’s really value through the example of an insurance company we worked with. Before they spent time understanding their customer’s expectations, they felt that speed of turnaround on policy documents was key in building a satisfied customer base. They had received a number of letters of complaint and their operational performance on time taken to dispatch policy documents was not particularly impressive. They ploughed huge resource and cost into making the turn around times on documentation as fast as possible. This back fired, as errors on policy documentation crept in and customer frustration increased, causing loyalty to decrease. With the help of customer insight we uncovered that actually accuracy on policy documentation was their customer’s number one priority and internal aims were amended. 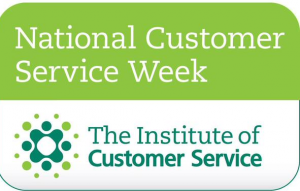 This meant less hassle for customers sending inaccurate documentation backwards and forwards and in turn speeder turnaround on putting their policies live. Whatever your company’s aims, really understanding your customers is an important first step in achieving a great customer experience. It can challenge internal thinking at all levels, generating great new opportunities and reinvigorate a brand by breaking down barriers and ways of working.